Q. What are peer-reviewed journal articles? 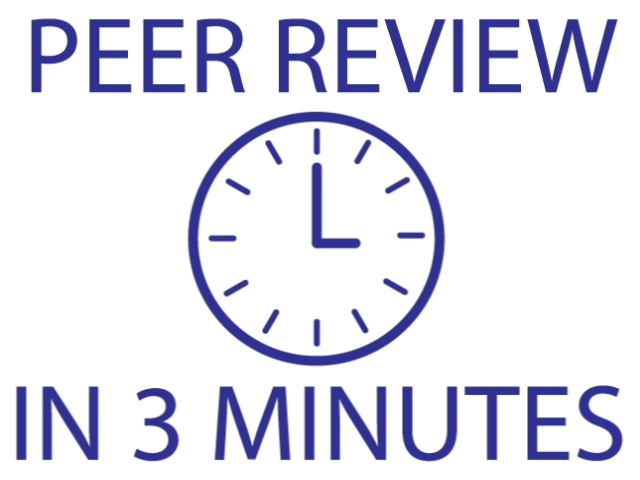 Peer-reviewed articles are articles published in an academic or scholarly journal that undergo a process called peer-review by which an author's peers - recognized experts in the field - read and evaluate the article, and then recommend whether the article should be published, revised, or rejected. Professors and researchers consider peer-reviewed articles as quality and trustworthy sources because these articles meet with expected standards of expertise and accuracy in a subject. You may also hear peer-reviewed articles called academic or refereed articles.